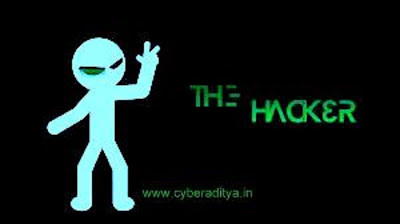 cyberaditya: How Hackers Take Control of Your Computer? Most of the People Didn't Focus on Security issue, they aren't serious from the fact that they are vulnerable to Internet hacks. I am Talking about the new age criminals called "Crackers" who can crack your PC and Steal all the data you have on your PC including your Browser Cookies which stores your Browser history and all the other important Secret Files and Documents that you Save on your Drive.